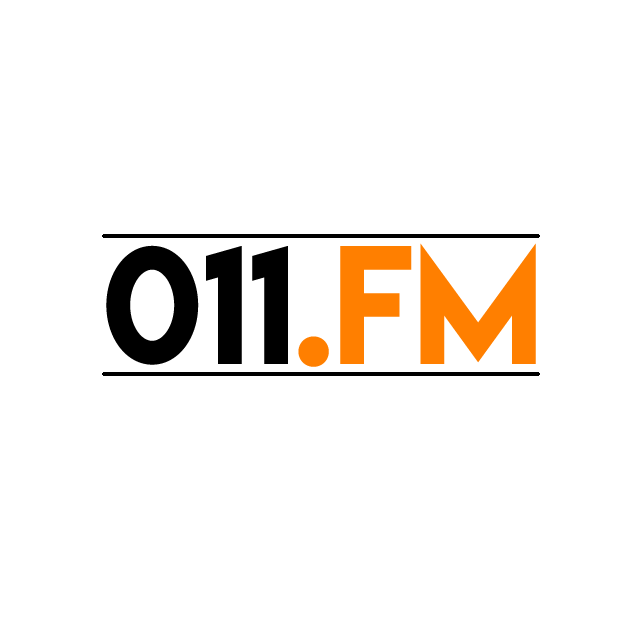 011.FM - Hip Hop Hits US , online radio luisteren. Live! Playing today's hip hop hits!